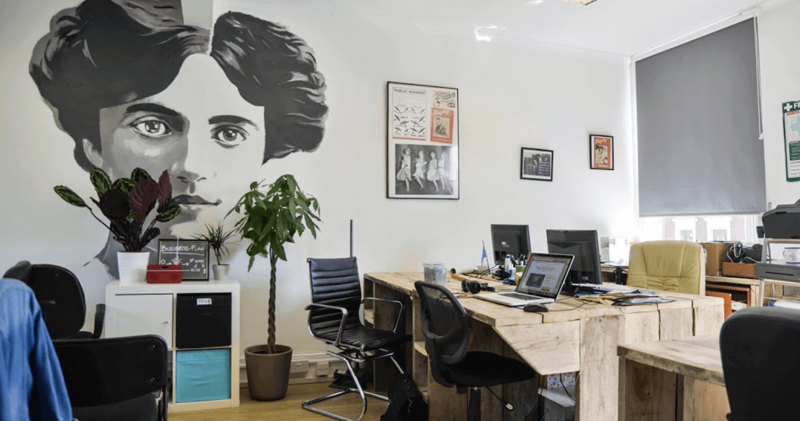 Blighty shared workspace have 2 workspaces for creative entrepreneurs and small businesses in Finsbury Park and Tottenham, North London. We have created warm and welcoming workspaces and have 3 different types of membership – hot desks, residents and studios. If you are a start up, freelancer or local business and would like to join then please contact us for more information. 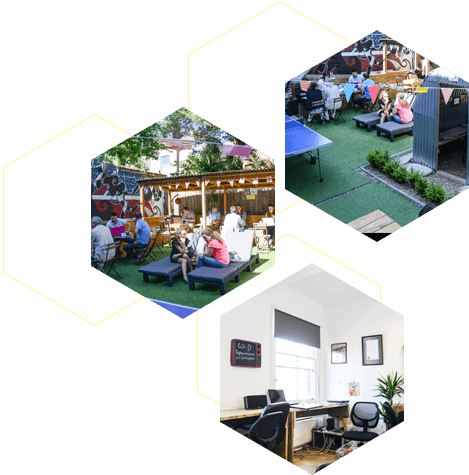 Our shared workspaces are located near to underground stations and are easily accessible by tube or bus. A hot desk member is ideal for someone who wants to work in the shared workspace a maximum of 2 days a week. The resident membership is for those people who want to use their workspace full time.